Real stories behind surreal places. History often hides a mystery, and many abandoned places around our globe pose riddles to us. This series will unravel some of them by asking the crucial question: What happened here? Have you ever walked by an abandoned house and asked yourself, what’s in there? In Upstate New York, the Willard Asylum for the Chronic Insane was built in 1869 and did not close until 1995. When patients were committed to the asylum, they arrived with a suitcase packed with all the possessions they thought they would need for their time inside. However, most never left. What really happened behind the thick walls of the Willard hospital during its 126-year existence? Rumours have circulated that experimental psychiatric drugs and procedures were tested on patients in the facility’s later years of operation. Or, imagine if the world’s most glamorous seaside resorts were abandoned overnight. On the western coast of the island of Cyprus in the Mediterranean Sea, just such a place exists. In the early 1970s, Varosha, Cyprus, was one of the Mediterranean’s most glamorous and popular tourist destinations. Varosha was home to over 39,000 residents, but today the holiday town is completely fenced off. In the summer of 1974 – without warning and in the middle of the peak tourist season – Varosha fell victim to the ongoing war between the Greeks and the Turks. Its inhabitants fled during the invasion, and it has remained abandoned ever since. In each episode, our thrill-seeking and adventurous host explores the real stories behind surreal places. To shed light on the mystery of the ruins, contemporary witnesses answer our host’s fundamental questions. He digs deep into the darkness of the history of these secretive places in order to find footprints where you wouldn’t expect them. His aim is to reveal the truth about the ruins, to peel off layer by layer of their history until he solves the secret that lies behind them. The viewers will experience up-close the instant buzz of exploring the abandoned, the decayed, the forgotten. The experience of manoeuvring mazes and obstacles of days gone by. 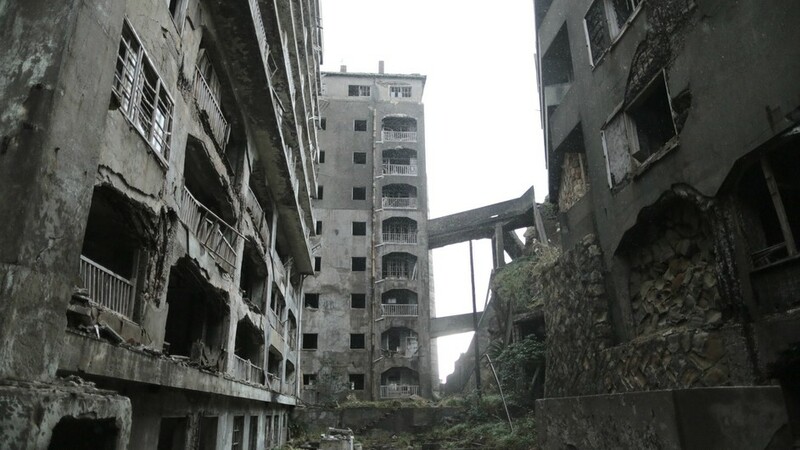 In 24-minute episodes, this series uncovers in a curious yet intense way the history and mystery of some of the most fascinating abandoned urban ruins and forgotten places on earth.